How long have you been a landlord? It is important to know the duration of time that this person has been a landlord, and how experienced they are. By asking this, you will know exactly how much experience they have as a landlord and can feel more comfortable moving forward with them. How long did previous tenants stay? Once you get ahold of their experience being a landlord, it is nice to know how long tenants generally stay. Did they stay for the entire duration of their lease, or did they end it early due to negative circumstances? 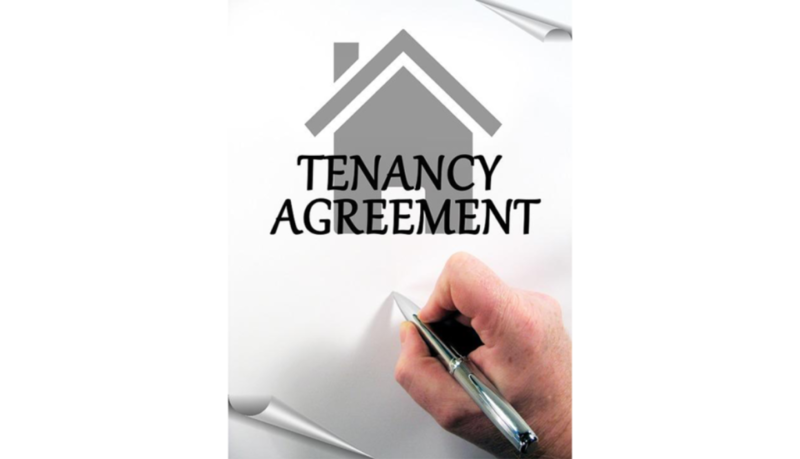 If tenants generally stay for their entire lease, you can assure yourself that the landlord is most likely easy to work with. Who handles the maintenance? When something breaks, you want to know exactly how soon it can get fixed, and, most importantly, who will be fixing it! Figure out how maintenance works with your landlord so that you can be prepared for any damages or malfunctions that may pop up throughout your lease. While these questions strictly relating to leasing are important, it is also good to ask neighbors and other people within the neighborhood about the landlord. Do they have a good reputation? Do they have a criminal record, or have they ever filed bankruptcy? These are all great things to keep in mind before you commit to a lease!